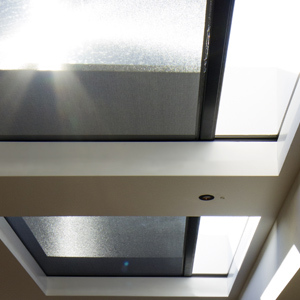 With incomparable attention to detail, Blindspace products offer you solutions to future-proof buildings and to conceal blinds in any type of window or skylight. 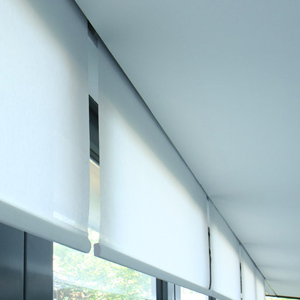 Our patent pending solutions can be installed in any direction to conceal blinds of any size. 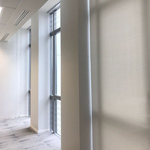 The hidden space inside the wall or ceiling can be prepared for manual or electric blinds and accessed for blind installation when construction work is completed. 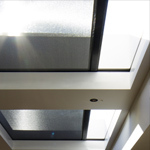 From the smallest windows to massive doors and skylights, our solutions are made to make any blind disappear. The alternative is often surface-mounted products with visible side channels, cables or cords. If you have the option, why wouldn't you? 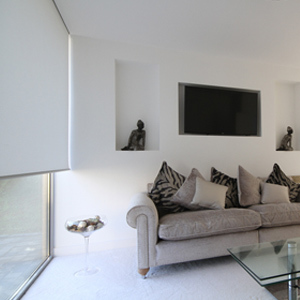 Standard and bespoke solutions to conceal blinds. Access product information, architect drawings, installation instructions and more. 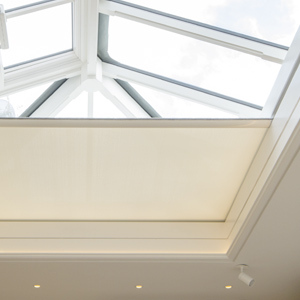 Solutions to conceal blinds in horizontal and sloping skylights. Access product information, architect drawings, instructions and more. 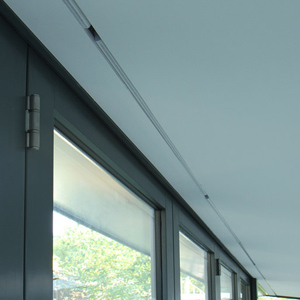 Solutions to recess curtain tracks from companies such as Silent Gliss, Somfy and Lutron. Access product information, drawings and more. We are happy to answer any question you may have. 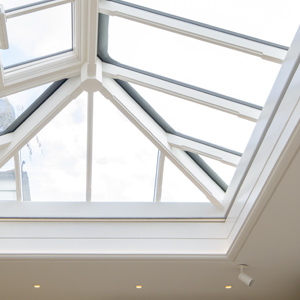 We support architects, designers, property developers, glazing companies contractors, home owners and blind specialists with their projects. We are also looking for entrepreneurs around the world to become certified Blindspace partners. Blindspace S110x130 installed in the ceiling to conceal blinds. Here with the cover gap towards the room for minimal visual impact. 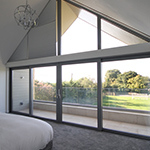 Blindspace C Series frame installed in sliding doors for light control and 100% blackout. Side boxes 50mm deep to house blind channels. 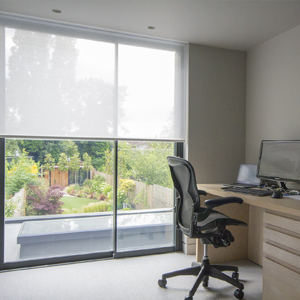 Blindspace S100x100 installed to conceal roller blind. Cover gap towards the window for minimal distance between blind and doors. Blindspace C175x235 installed in each end and C175x140 along the sides, to conceal blind channels and steel wires pulling the blind. 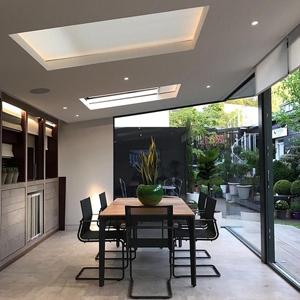 Blindspace S110x130 installed in the ceiling to conceal blinds and LED lights in 5x7m kitchen opening. Corner detail in image gallery. 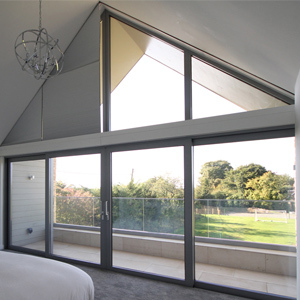 Custom Blindspace C110x200 used to conceal cellular Duette blackout blinds in gable window´and sliding doors. Custom C Series boxes installed on all four sides of the window. Channels for blackout blind installed inside Blindspace side boxes. Blindspace C135x200 installed in one end, and C135x100 on three sides. 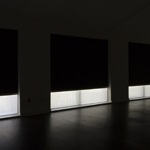 Black blind hardware for minimal visual impact when concealed. Project specific custom C110x110 boxes installed in floor-to-ceiling windows throughout Paris office tower. 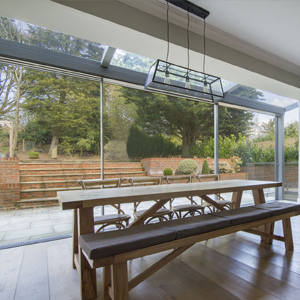 Custom Blindspace boxes powder coated to match glazing extension, conceals cellular blinds in sliding doors and sloping rooflight. Custom Blindspace C110x200 used to concealed cellular Duette blackout blinds in gable window´and sliding doors. 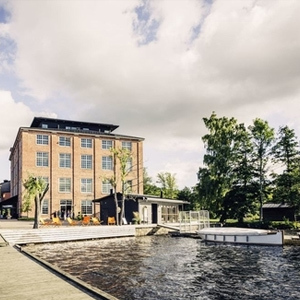 Founded in Sweden at the historic cotton mill Nääs Fabriker in 2016, our mission is to provide more people with beautiful, bright and energy-efficient places in which to live, work, and play. 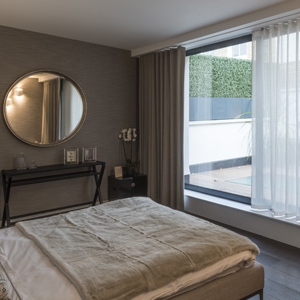 We want to be the preferred choice among architects, contractors and shading specialists, to conceal blinds in any window. We have filed several patent applications and will continue to innovate for and with our customers and partners. We partner with companies globally for mutually beneficial relationships. This includes blind specialists, blind manufacturers, AV companies, and architectural glazing companies. 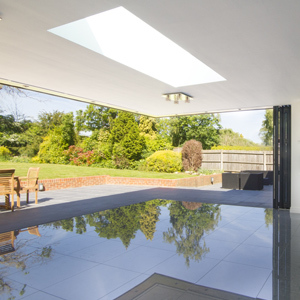 We develop and provide standard and bespoke solutions, design support, drawings, samples and training. 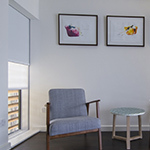 A key partner when starting Blindspace has been Grants Blinds, a leading bespoke window tailoring company in London. 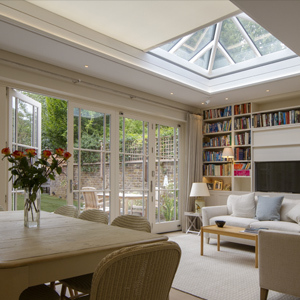 Our products are extensively featured in gable windows, bi-folding doors, and skylights in their showroom, designed by David Salisbury. 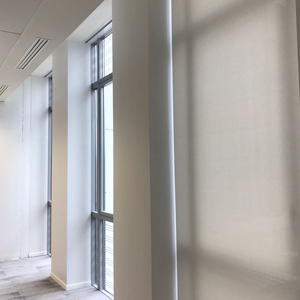 The showroom features recessed electric blinds, honeycomb blinds, blackout blinds, skylight blinds and flyscreens from companies such as Lutron, Somfy, Guthrie Douglas and SHY. 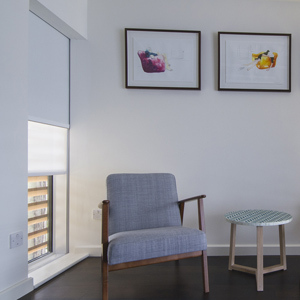 The showroom is located at the Chelsea Gardener, 125 Sydney Street. Please contact us for appointments in the showroom.